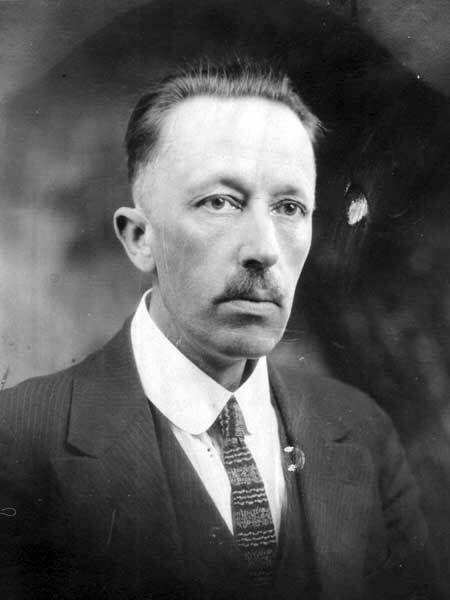 Born in the Ukraine on 12 August 1880, he came to Manitoba with his wife in 1904 and taught school at Gretna. He subsequently moved to Winnipeg where he worked as a florist and an accountant. He helped found the Socialist Party of Canada in 1905 and the Social Democratic Party a few years later. He joined the Communist Party in 1921 and was its national chair in 1958. Finishing a distant fourth place in the 1921 federal general election for the Winnipeg North constituency, and defeated in the 1927 and 1932 provincial general elections, he was elected to the Winnipeg City Council in 1934 representing Ward 3 (the North End) as a Communist. Even though the position of alderman was a part-time one, he gave up his career as an accountant to serve full-time on his $25 per month city salary. He insisted that his chief concern was to protect “those on the lower rung of the social ladder,” and was particularly noted for his advocacy of low-rental housing. Penner served until 1940 when he was arrested under Ottawa’s wartime Defense of Canada Regulations for being a “known and dangerous communist.” He was interned in Quebec for 22 months. Upon his release he was re-elected to his old seat and remained on council until 1961. He was a Labour Progressive candidate in the 1959 provincial general election. He and wife Rose Shapack (?-1970) had five children: Ruth Penner (wife of H. Gulkin), Roland Penner, Walter Penner, Norman Penner, and Alfred Penner. He died at Winnipeg on 28 August 1965 and was buried in the Brookside Cemetery. “Alderman Penner, Dr. Schneider taken into custody,” Winnipeg Tribune, 12 June 1940. “Jacob Penner given welcome,” Winnipeg Tribune, 9 September 1942. Obituary, Winnipeg Free Press, 31 August 1965, page 26. Obituary [Rose Penner], Winnipeg Free Press, 20 May 1970, page 43. We thank Micah Vernon for providing additional information used here. This page was prepared by Gordon Goldsborough and Christian Cassidy.